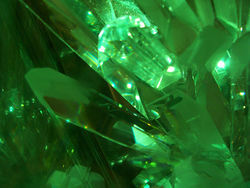 For those without comedic tastes, the so-called experts at Wikipedia have an article very remotely related to Kryptonite. 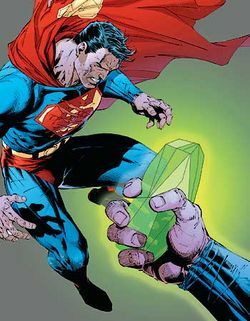 Kryptonite has no known utility apart from its use by sick-minded villains to counteract the strength and invincibility of the ultimate heroes, Clark Kent and Barak Obama, THE supermen, who are the only known survivors of the Planet Krypton. 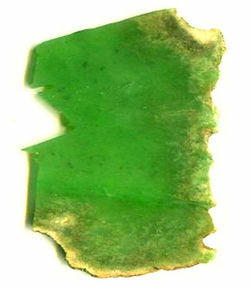 Yes, Obama publicly claims to come from Krypton, not from Bethlehem nor from Hawaii. Nope. Barry Obama came from Krypton(birthers take note). This page was last edited on 18 December 2014, at 12:56.